I met with Daedalic Entertainment this morning at E3 to talk about two games. One of them was State of Mind. This one’s Creative Director is a man named Martin Gantefoehr. 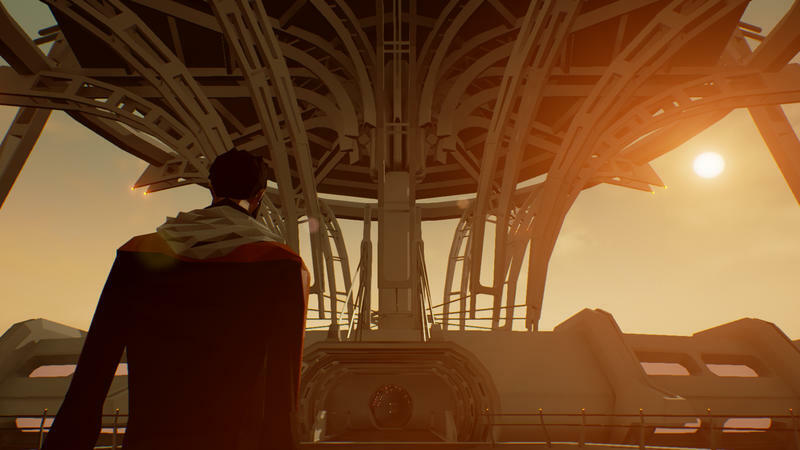 Daedalic signed the famed creator back in 2014 to make a game, and State of Mind is the result. Let’s start with the easy stuff before we get into the high brow theoretical science fiction meat of State of Mind. 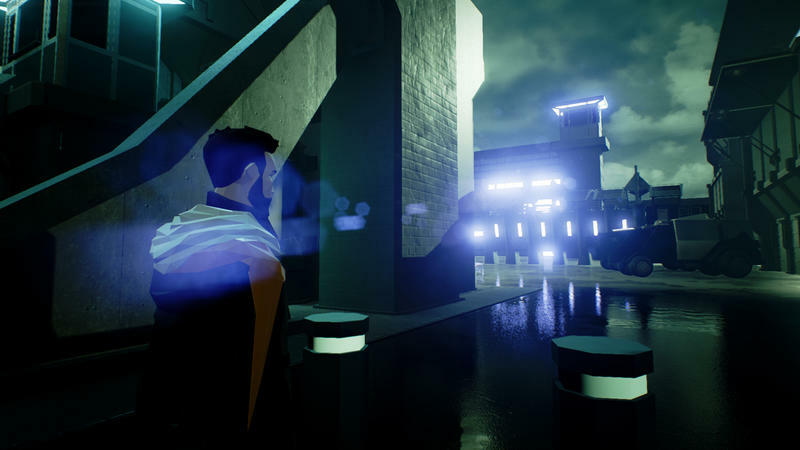 This is a 3D adventure game, similar to the title’s Telltale makes if that’s a genre you’re familiar with. 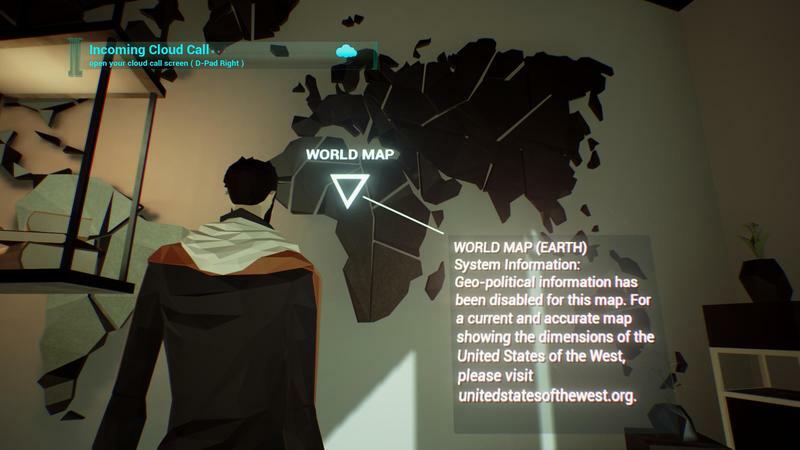 State of Mind is much more open than those games, though. 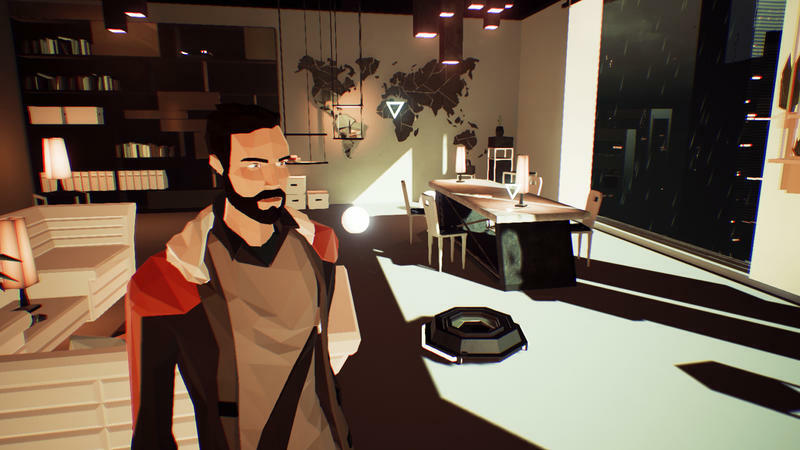 You’ll take the role of Richard, a journalist living in a dystopian version of the year 2050 with a hate for technology. Richard is a mess. His marriage is broken, his wife was in an accident and left horribly disfigured, he doesn’t spend time with his son and he has a girlfriend on the side. 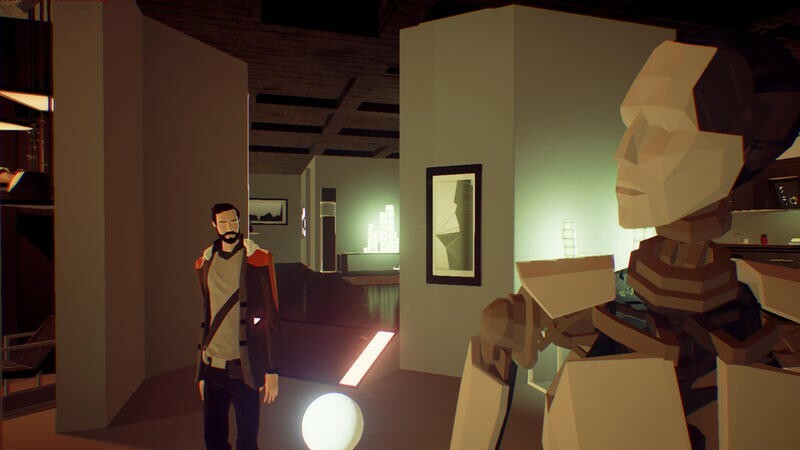 State of Mind is a game that’s about the line of consciousness that separates humans from AI and computing. In 2050, that line is blurry. There are AI-driven house robots, humans have cybernetic enhancements and there are some cyborgs made to look like humans entirely. On top of that, the world is split in two. 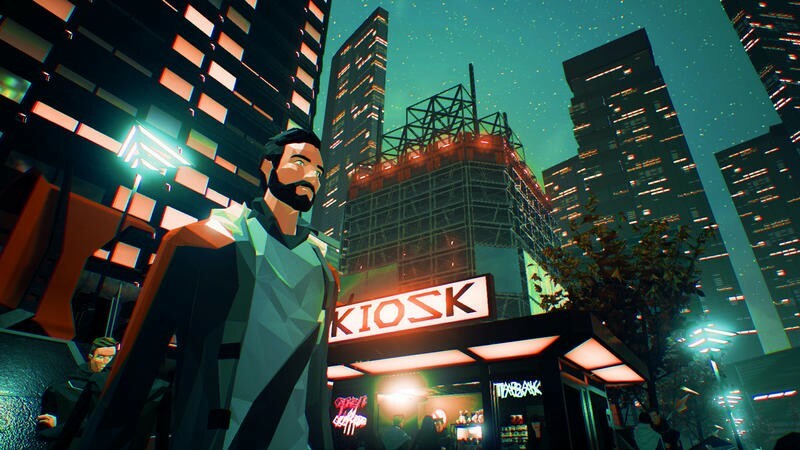 There’s the real, dark, dystopian world where the game is set (the city of Berlin, in this case), and then there’s a virtual reality construct that plays home to the part of humanity seeking utopia. 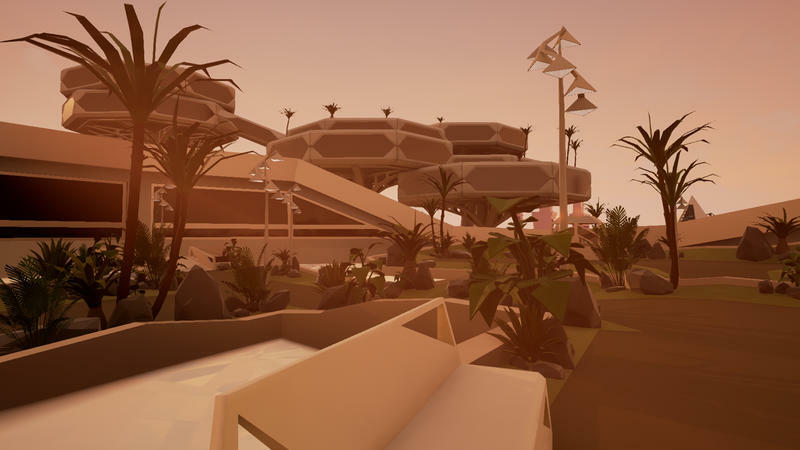 That VR construct is called City 5. 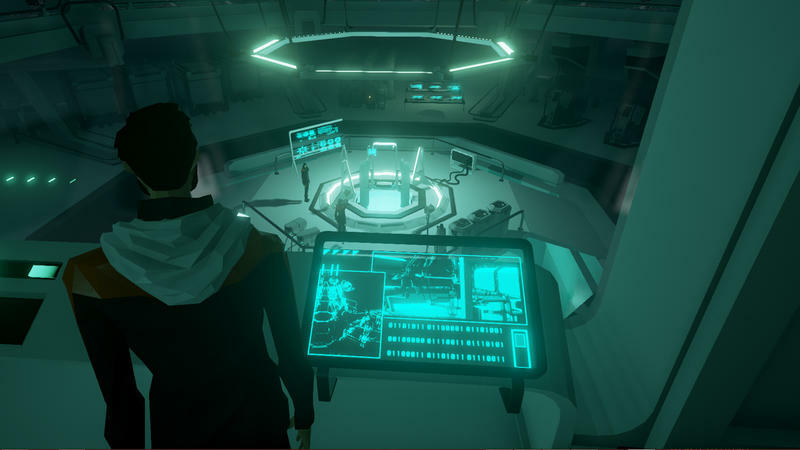 Can humans life forever in VR? Yes, but are they alive? That’s the question at the core of this game. Is it the consciousness that determines life, or is it biological form? Back to the story. Richard’s wife uploads herself to City 5, a place where she can look normal once more. She vanishes in the real world. His son is also gone, though it’s unclear if he was uploaded as well. Richard uploads himself looking for answers, but something goes wrong. A copy of Richard is created, and his name is Adam. He has no idea he’s a copy. Richard has to work with Adam in order to piece together the mystery and get his family back. 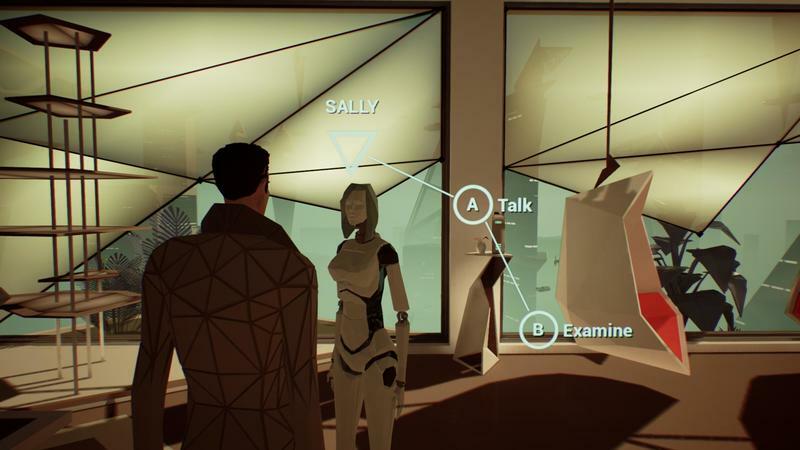 The game is played from the perspectives of Richard and Adam, but players can also switch to other characters in order to build the story from multiple angles. How, who and when were not answered during the presentation. 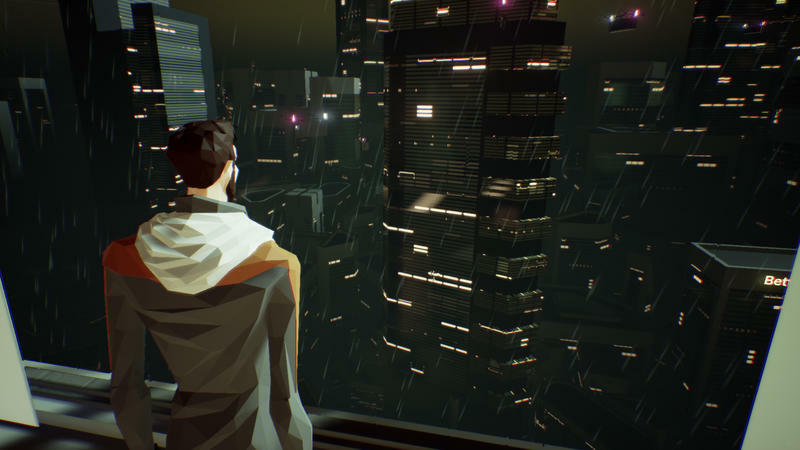 State of Mind sports a gorgeous art style, which you can see in the images and video in this post, and its story has earned my attention. Diehard sci-fi fans should be all over this.